I have this thing about eyebrows looking perfect all the time. I feel my entire face can be done up but if my eyebrows don’t look good, the look is not finished. I could have no make-up on but if my eyebrows are well-shaped, I feel complete. Stay hydrated and work out regularly. Try to eat ‘clean’, by that I mean food that is healthy, because what goes inside your stomach reflects on your face. My mother has taught us that coconut oil is the best moisturiser, and eating ghee is the best thing that you can do for your skin. So I use ghee as much as I can; I have half a spoon pretty much every day. I believe that while make-up is important, you shouldn’t be ‘that girl with the red lipstick and bold eyeliner’. Instead, you should be the girl who wears make-up for the right occasion. You can’t have colour cosmetics ruling you; own the look that you wear. 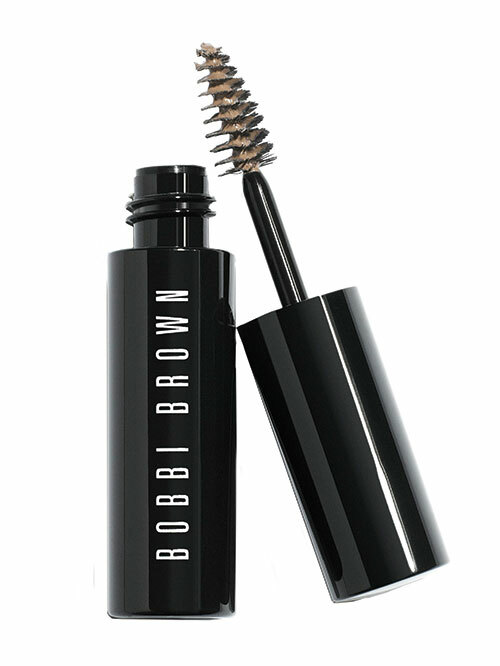 Benefit Rose Tint, Lancôme Crayon Khôl, Bobbi Brown eyebrow mascara and a chapstick are my must-haves. I am a very wash-and-go kind of a person, and I like keeping it natural. Kiehl’s is something that I relate to as a brand. Just the other day, when I was showing my mother their hair blends, she remarked that herbs and oils were mixed together for more potent nourishment during her time too. 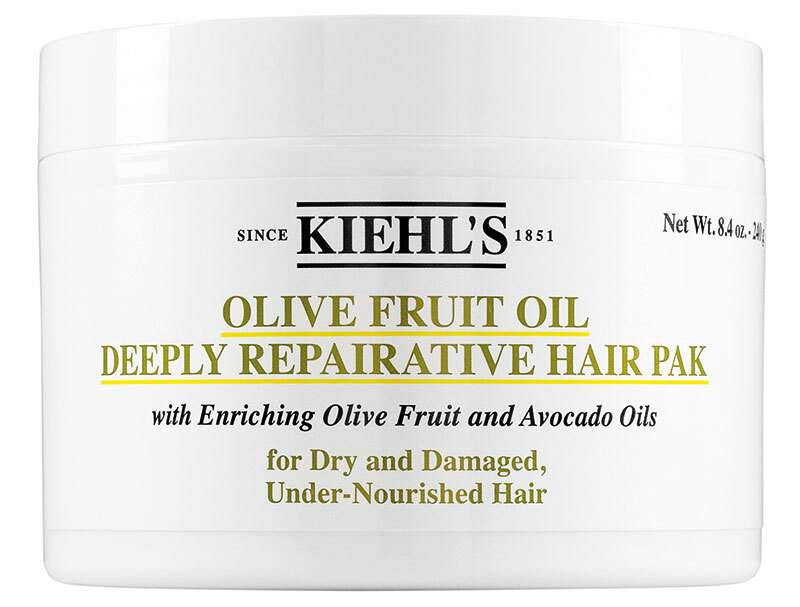 With Kiehl’s Olive Fruit Oil Deeply Repairative Hair Pak, I literally spend 10 additional minutes in the shower, but my tresses come out looking like I spent six hours in the salon. The scalp feels so fresh, it’s amazing! Narciso Rodriguez For Her Eau de Parfum is my power fragrance. It is mildly floral with a twist of heady musk.